Location, location! 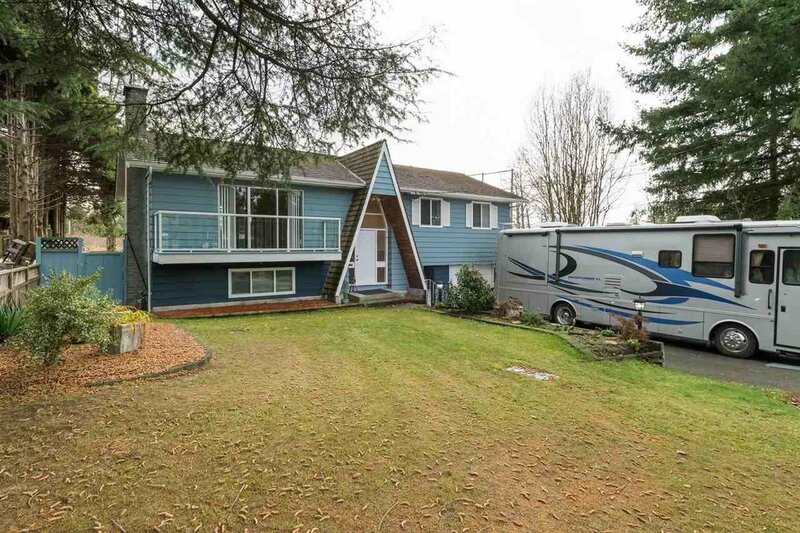 Nicely updated home in convenient North Delta neighbourhood. Just 5 minutes to 4 miles of Scott Road shopping, including Theatres, Restaurants, BIG BOX & Boutiques and only 2 minutes to Alex Fraser Bridge and the South Fraser Perimeter Road. Walk to schools, parks, Timmy’s & Transit. And, when it’s time to come home, enjoy exposed, hardwood floors with inlaid borders, newer kitchen’s up and down, 3 updated bathrooms, fresh paint and a warm gas fireplace for those chilly days or evenings. Enjoy fresh air balconies and decks at front and rear, a driveway that fits the largest RV’s and a large gated & private, southern rear yard - the perfect place for children & puppies alike. Lots of room for your green thumb, large shop or shed & a great garden. Call today!